Brilliant Academy of Learning is an institute for educational, technical, professional and competitive studies. It was started in 2003 by N. M .Mishra at U-112 2nd floor Vidhata House Shakarpur Main Vikash Marg (Near Subway, Opposite Laxmi Nagar Metro Station) New Delhi 110092. By the grace of god thousands of our students have been selected in various professional courses and competitive examination due to our sincere efforts, continuous research on examination patterns, emphasis on quality teaching, memory retention techniques short tricks, test series, assignment, updated study materials, motivational tools, systemetic and scientific guidance. We have established our reputation in providing consistent results in various competitive examinations. It is one of the best SSC coaching in delhi as well as Bank Po coaching in delhi. Because we have conducive environment for teaching. 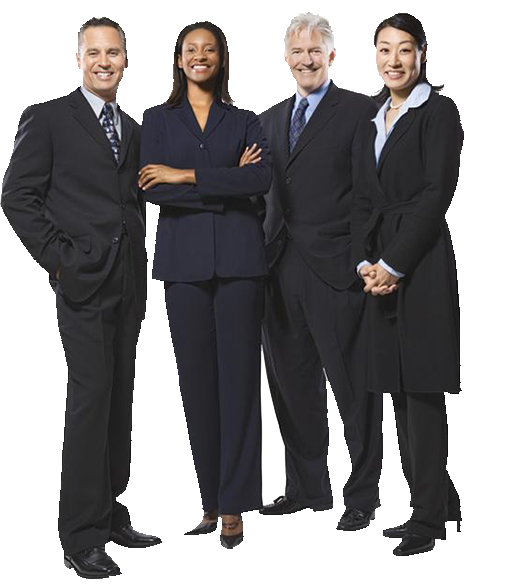 Our faculty members are highly experienced and qualified. Fully Air Conditioned, Free Wifi 24*7, CCTV Surveillance, Library Facility, Fooding & Lodging Facilities For Outstation Students. Join our institute to extract the best out of you, for your grand success and bright future. 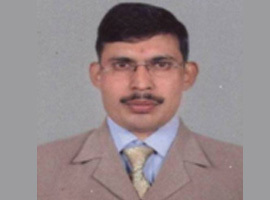 N.M.Mishra has teaching experience of more than 15 years to students of general competition. He is also founder of Brilliant Academy of Learning . 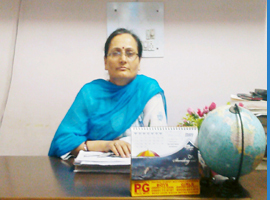 Mrs. Nibha Mishra is a renowned faculty of English. She has teaching experience of more than 15 years. She is acknowledged as one of the best teachers. 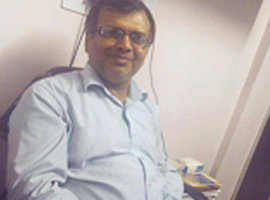 He is a qualified Chartered Accountant, having more than 5 years of teaching experience to students of CA- IPCC, CS- Executive and CMA- Inter. 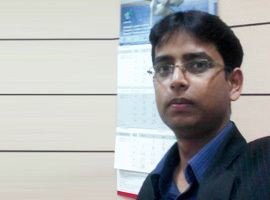 Mr. Ashutosh is a renowned faculty in the area of Information Technology for CA & CWA in Brilliant Academy of Learning. In my opinion, B.A.L (Brilliant Academy of Learning) is the perfect platform for the preparation of bank exams. Teachers here are very friendly, cooperative and knowledgeable. My personal doubts were always solved, after the class. I would like to thank Director Sir, all the teachers, who have helped me and always encouraged me in achieving my target. At B.A.L. the faculty is dedicated to the student’s success. The coaching provided me with not only the material but also helped in building my confidence. The faculty here is very experienced. The practice sets are of great help. To the Great almighty the whole B.A.L. Faculty especially N.M.Mishra sir, Nibha Madam, Anshuman sir, I owe my success. B.A.L. is the perfect platform for the preparation of bank exams. Faculty guided me so well to have grip on written test to solve problem using shortcut method. I am very grateful to the entire B.A.L. team, whose guidance helped me to achieve this success. First, I paid attention to the concept building and thereafter I mastered the short-cut techniques given by B.A.L. Brilliant Academy of Learning is no.1 institute for preparation of Hotel management. Brilliant Academy of Learning (B.A.L.) provides entrance coaching for polytechnic exam like Delhi (C.E.T), Jamia. Brilliant Academy of Learning (B.A.L.) is a leader in the field of coaching for entrance examinations of B.B.A/ B.B.S/ B.M.S/C.P.T etc. Brilliant Academy of Learning (B.A.L.) is an institute for D.P/ U.P (S.I and constable) entrance examination. Brilliant Academy of Learning (B.A.L.) provides coaching for S.C.R.A/A.S.M/ Goods-guard/ Commercial Apprentice. Brilliant Academy of Learning (B.A.L.) is no.1 and best institute for B.Ed/ B.EI. Ed/ J.B.T/ DIET in Delhi.